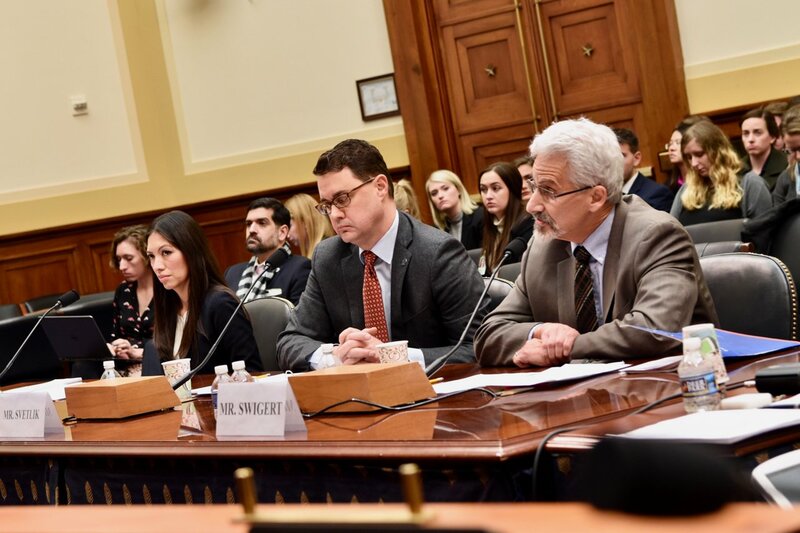 NDI’s Regional Director for Latin America and the Caribbean (LAC), Jim Swigert, was invited to testify on January 10 before the House Foreign Affairs Subcommittee on the Western Hemisphere about the 2018 elections in Latin America and their implications for U.S. foreign policy. Chairman Paul Cook (R-OH) noted that 12 elections will be taking place in nine countries in the region, including six presidential elections. The fourth annual Global Legislative Openness Week once again demonstrated the breadth and diversity of the global movement for open, responsive legislatures. With more than 30 events in 20 countries, this year’s events showed the opportunities that exist globally to strengthen parliamentary transparency and innovation. 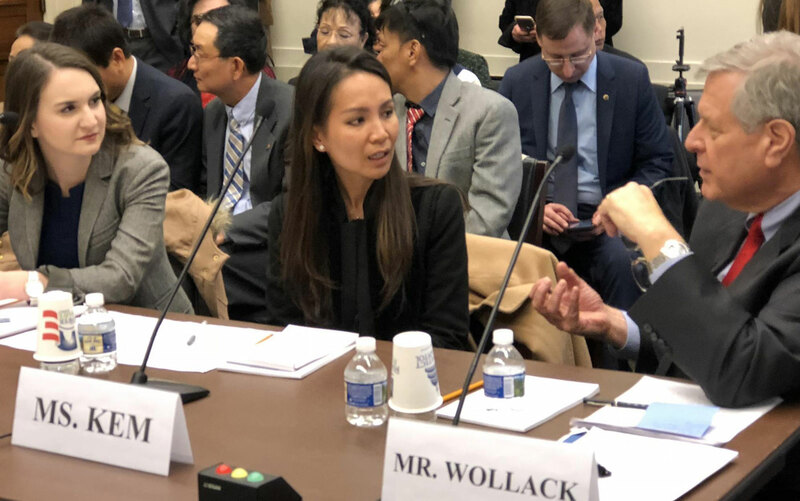 On December 12th, NDI President Ken Wollack testified before the Asia Subcommittee of the House Foreign Affairs Committee about the recent rollback of democracy in Cambodia. After 25 years of work with all political parties in Cambodia — including the ruling party — NDI was ordered to close its office on August 23, 2017, as part of a broader campaign against civil society, independent media and the political opposition. In 2017, public opinion research conducted by NDI revealed that 85 percent of citizens in Bosnia and Herzegovina (BiH) believe that politicians use existing ethnic tensions for political gain. 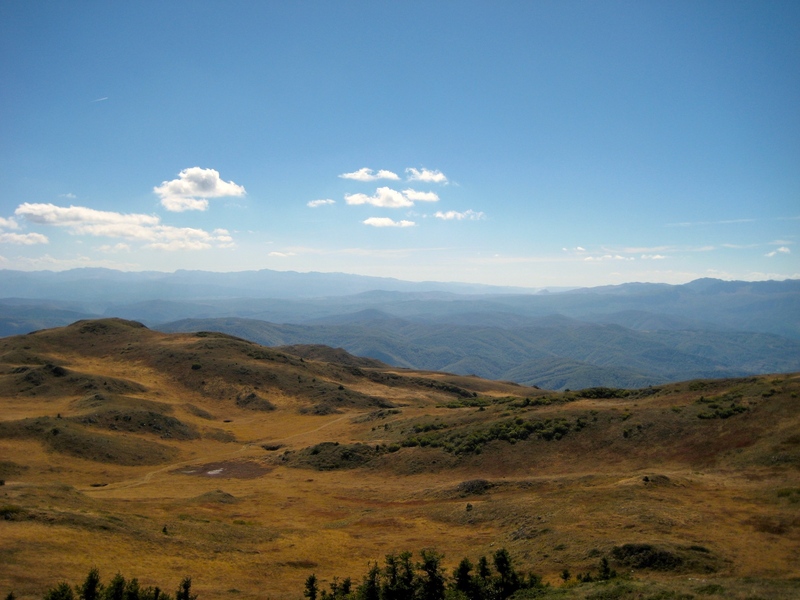 More than two decades since the Dayton agreement ended inter-ethnic war in BiH, political competition remains largely aligned along ethnic lines, and public discourse often focuses on the division of power among ethnic groups. 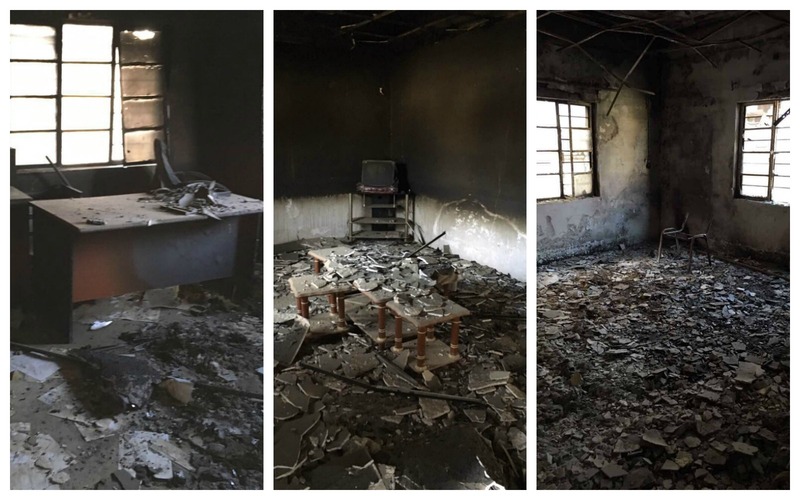 One year since the operation to liberate Mosul started, locals have begun to return home in search of whatever semblance of their previous lives might still remain. They have discovered, however, that liberation has come at a high cost, as 80 percent of the city now lies in ruin. 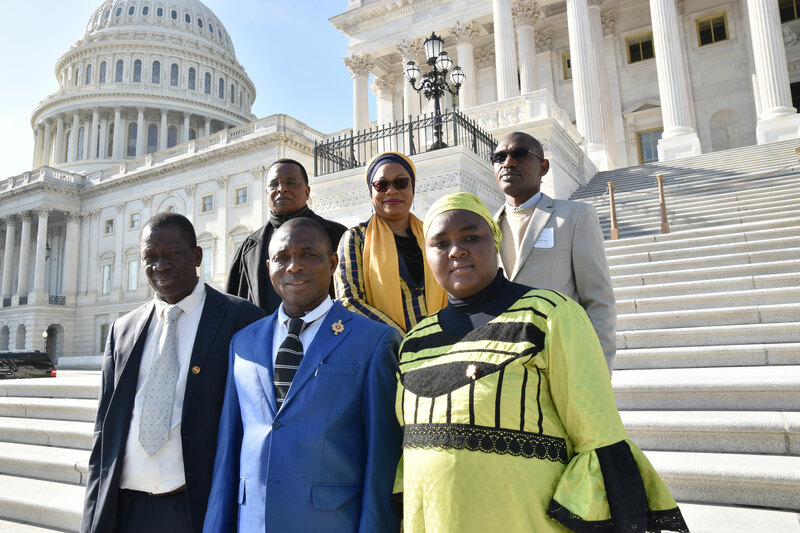 From November 13 to 17, NDI welcomed members of parliament (MPs) from the Sahel region of Africa to Washington, D.C. for a parliamentary exchange program in partnership with the Institute for Representative Government (IRG). The delegation included six MPs from majority and minority parties from Burkina Faso, Mali and Niger who are working in their respective legislatures on combating violent extremism and enhancing citizen security. The program, supported by the State Department’s Office of Citizen Exchanges, focused on the vital role of parliaments in combating violent extremism and reducing state fragility through democratic engagement. During the program, the delegates met with U.S. policy makers and experts to discuss how parliaments can respond effectively to rising threats of violent extremism and strengthen security in the Sahel region and globally. Hondurans will head to the polls on November 26 to vote in the country’s general election. 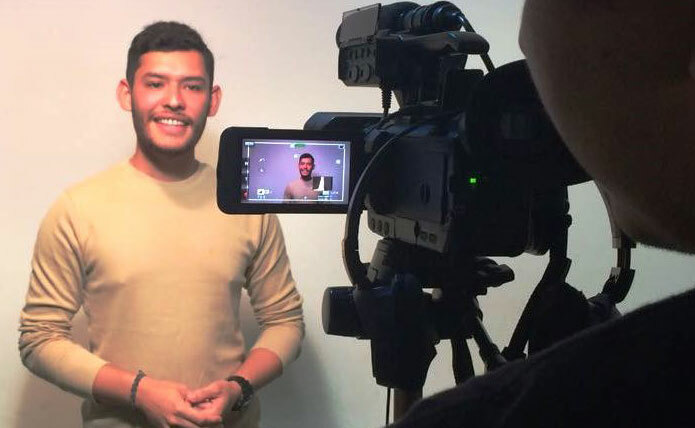 On September 26 and 27 -- two months prior to this week’s election -- representatives of civil society organizations gathered in Tegucigalpa and San Pedro Sula, Honduras, to launch a campaign titled Vote for Equality. The campaign provides a platform for marginalized populations, pooling their efforts to advocate for equality. 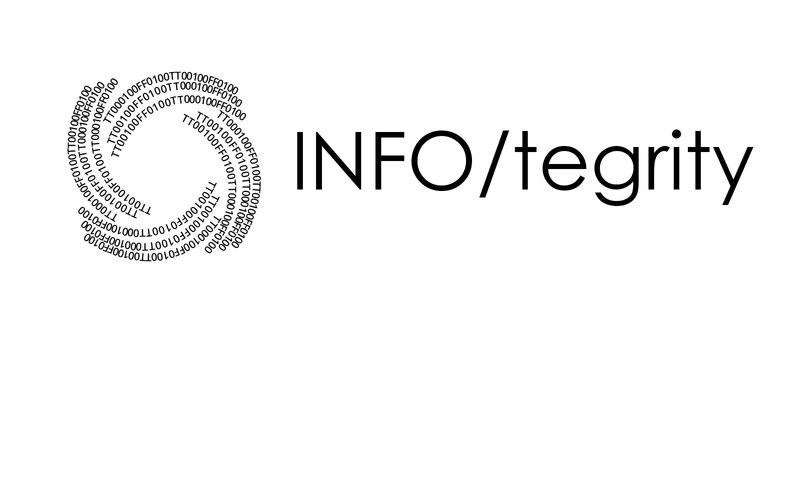 The campaign also publishes information on candidate platforms related to inclusion to inform voters in advance of the election. Africa’s growing youth population will place young people at the forefront of the continent’s development. According to data from the United Nations, people under the age of 35 make up three-quarters of Africa’s population, and this number is predicted to continue to increase over the next decade. “Democracy and governance promotion efforts are important pieces of securing U.S. interests in the Middle East and North Africa,” said Congresswoman Ileana Ros-Lehtinen (R-FL) who chairs the House Foreign Affairs Subcommittee on the Middle East and North Africa. 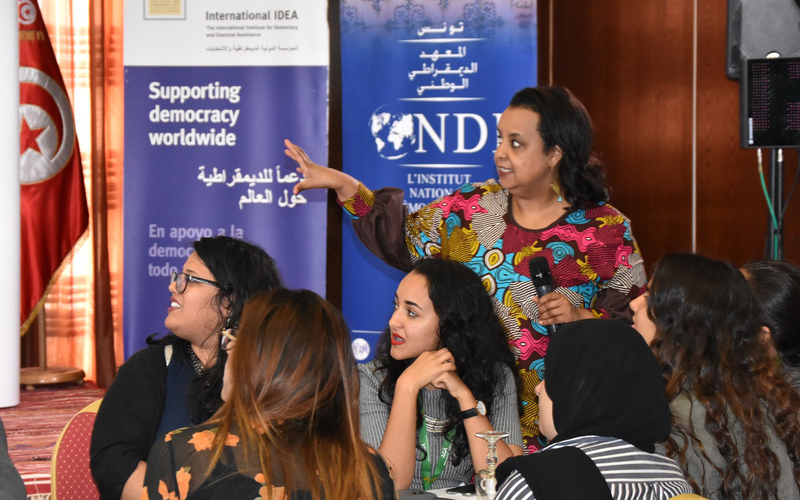 As technology’s role in democracy continues to grow and evolve, NDI is pleased to expand its team with two new staff members, each of whom brings professional experiences along with a deep commitment to strengthening democracy throughout the world.